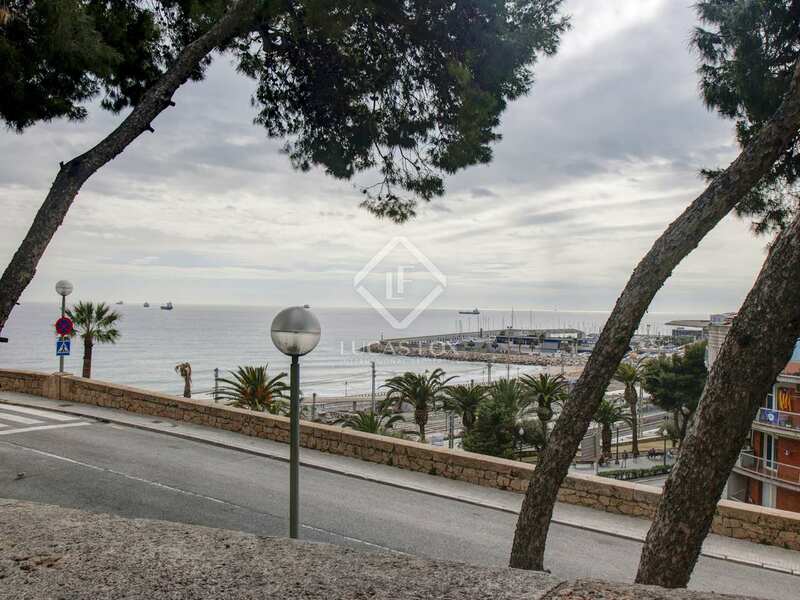 Large apartment with 6 bedrooms, 3 parking spaces and a large storage room for sale in one of the most exclusive areas of central Tarragona. 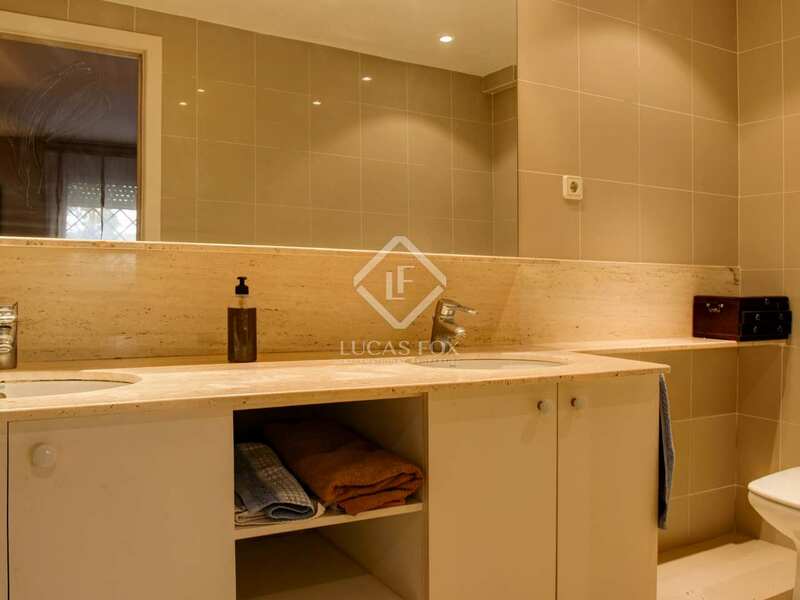 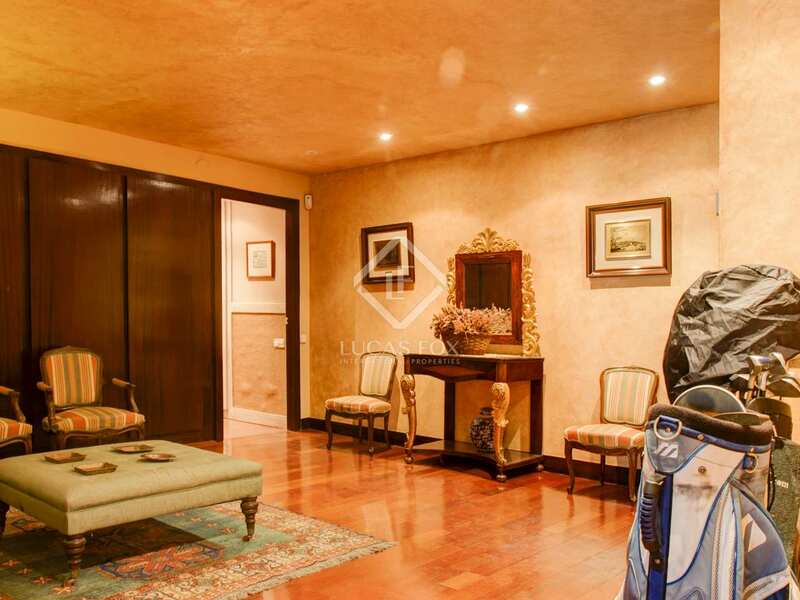 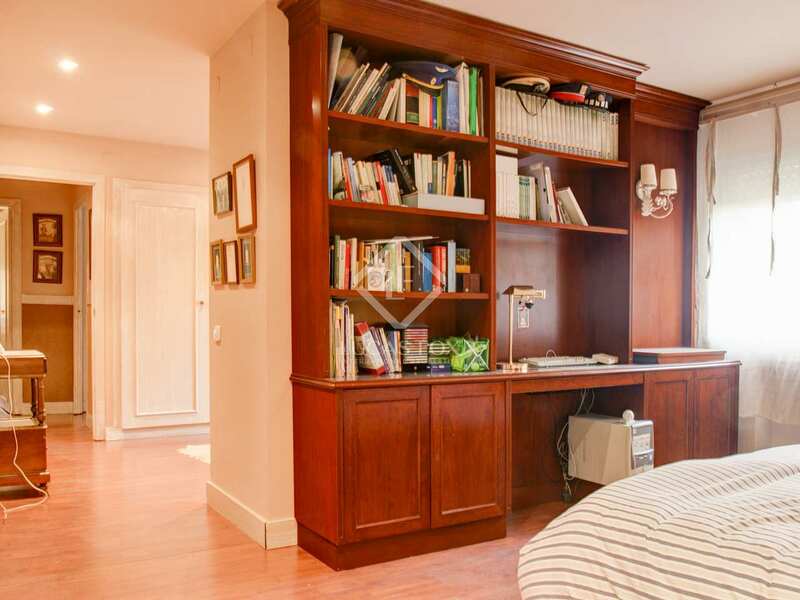 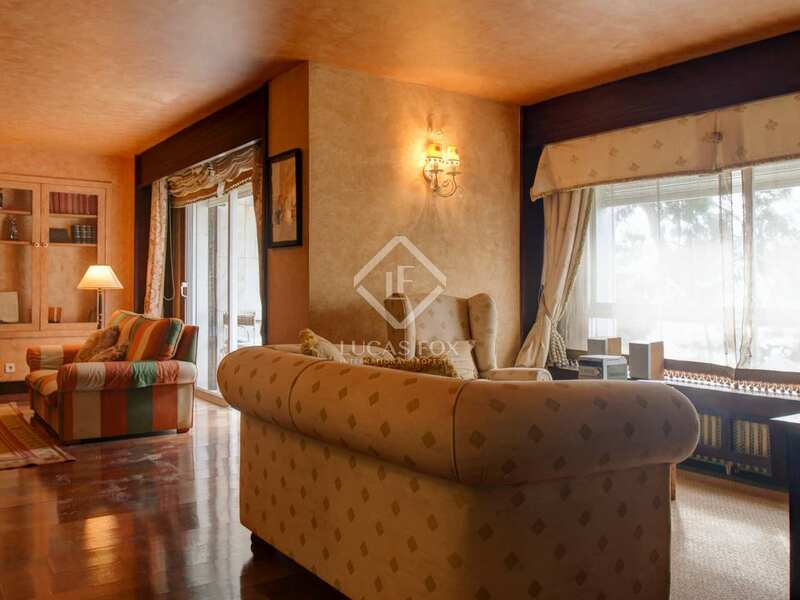 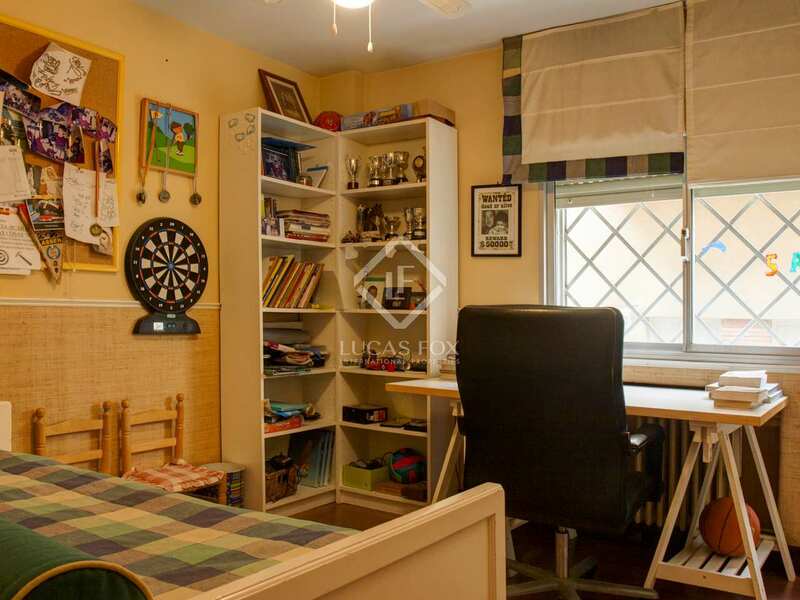 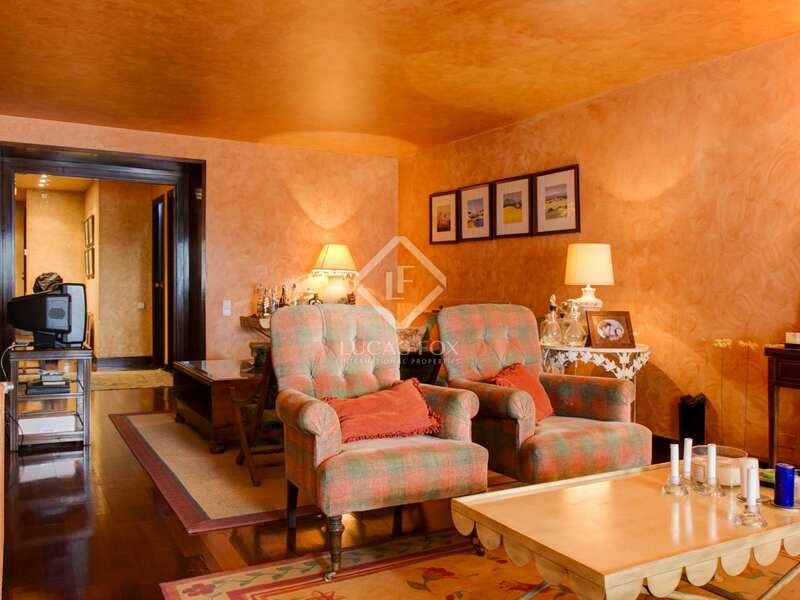 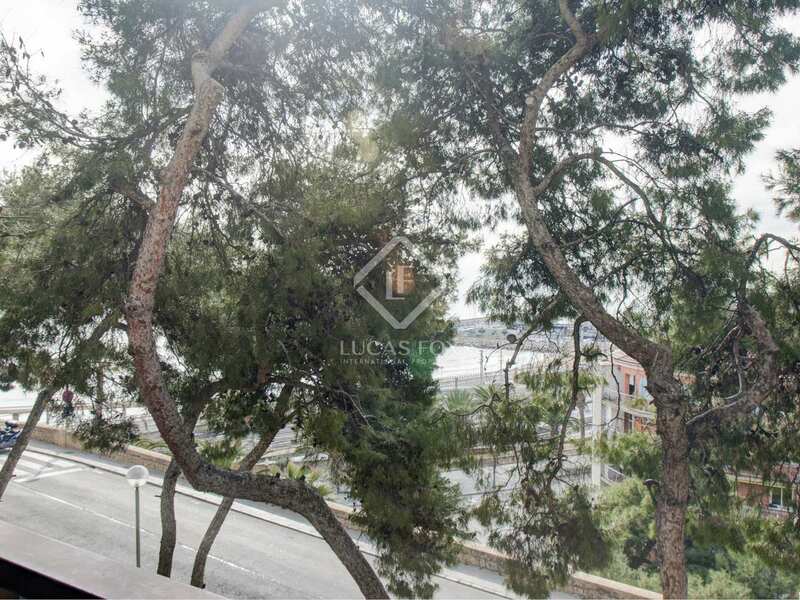 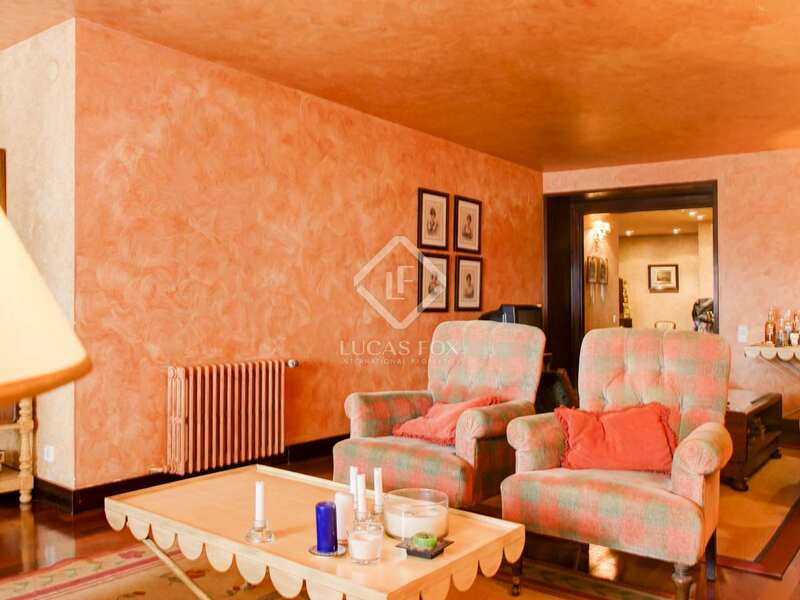 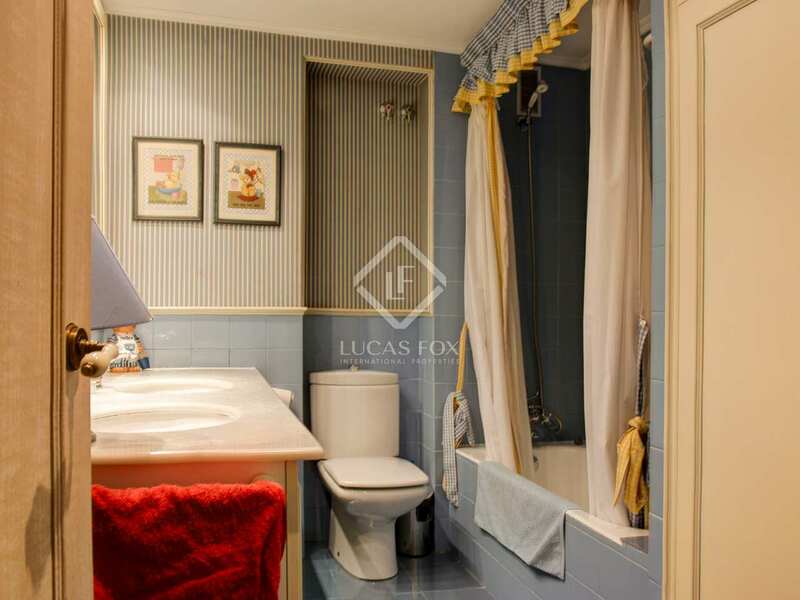 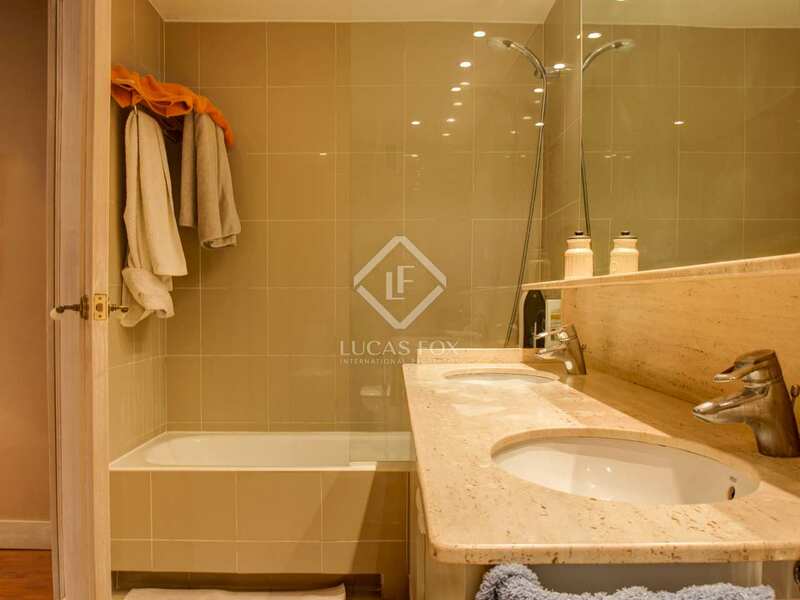 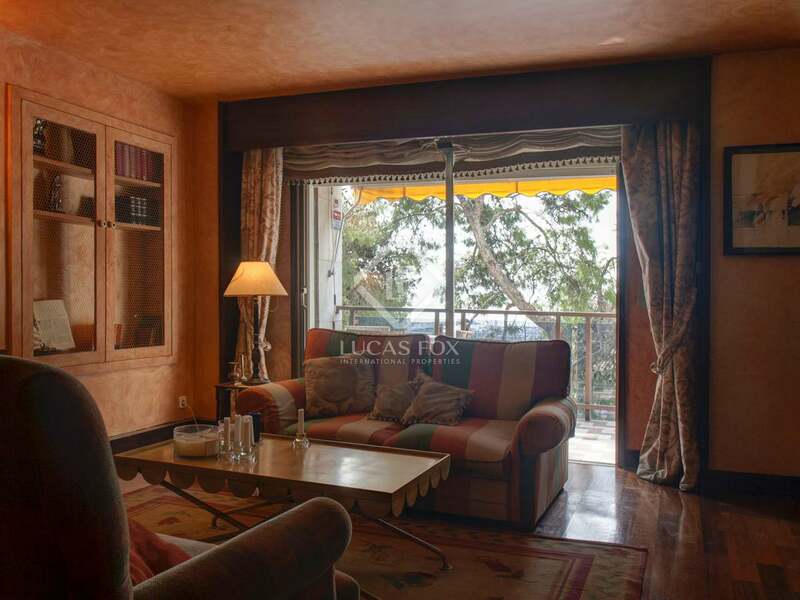 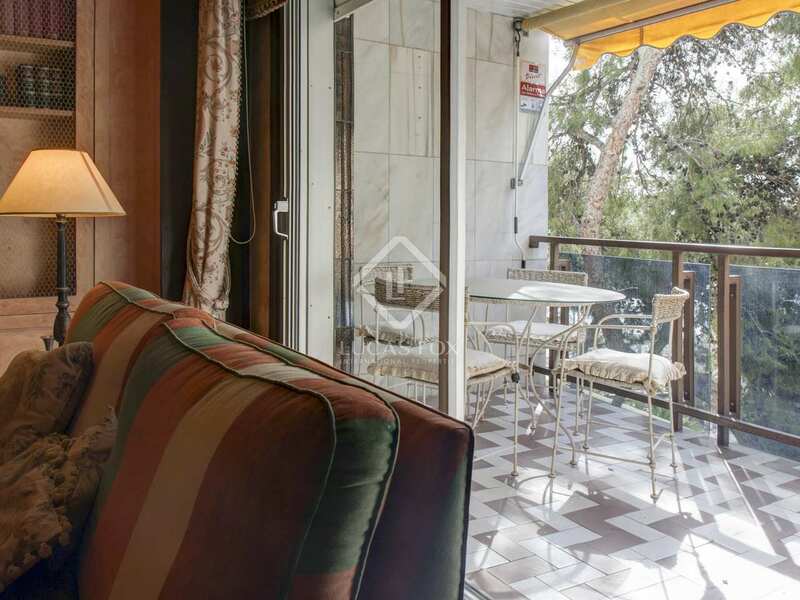 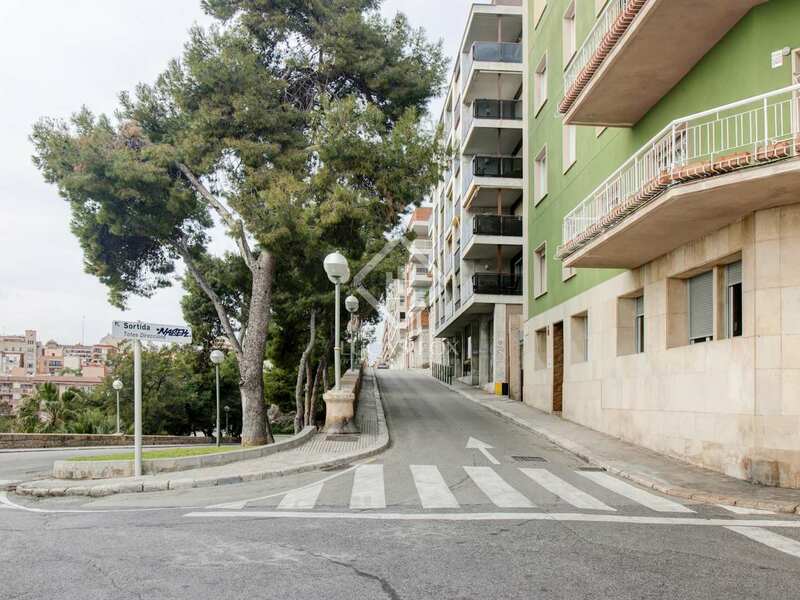 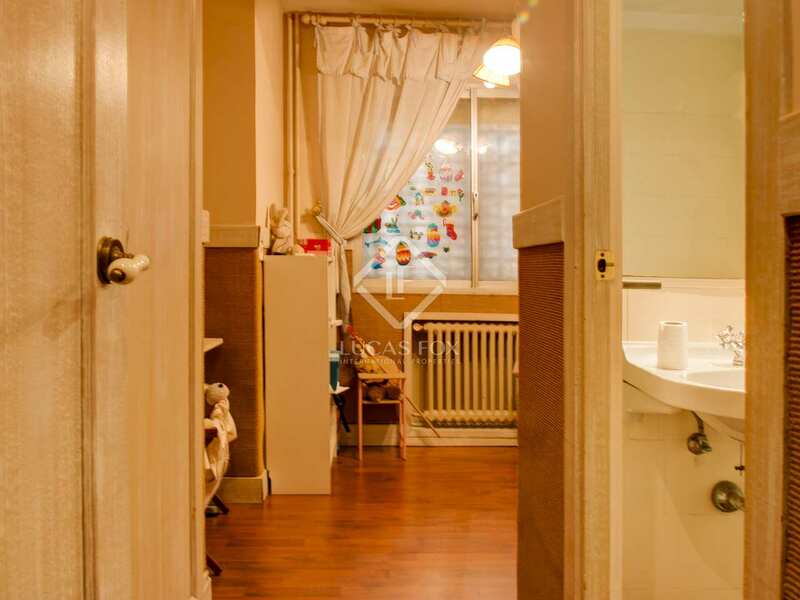 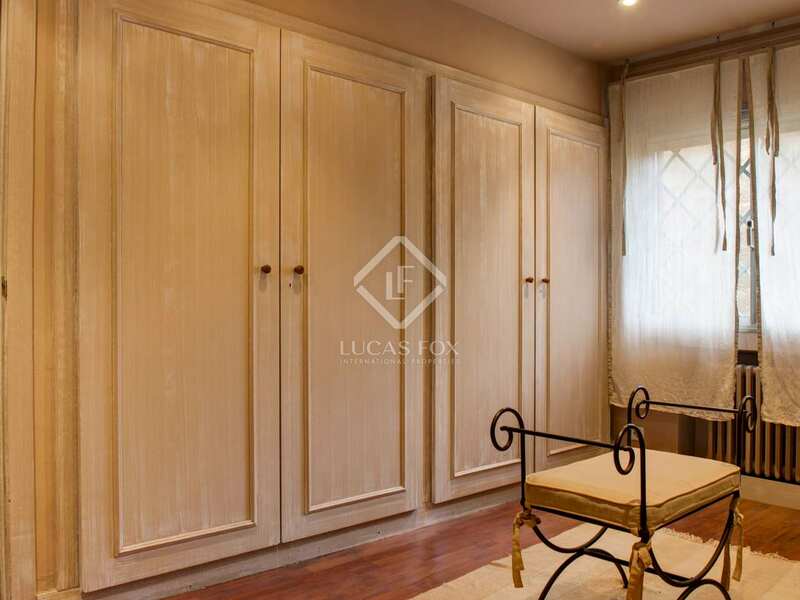 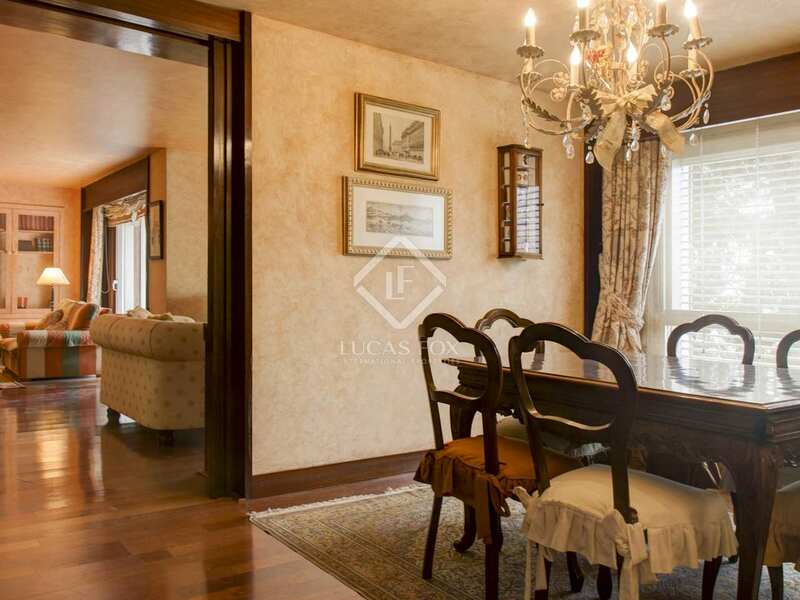 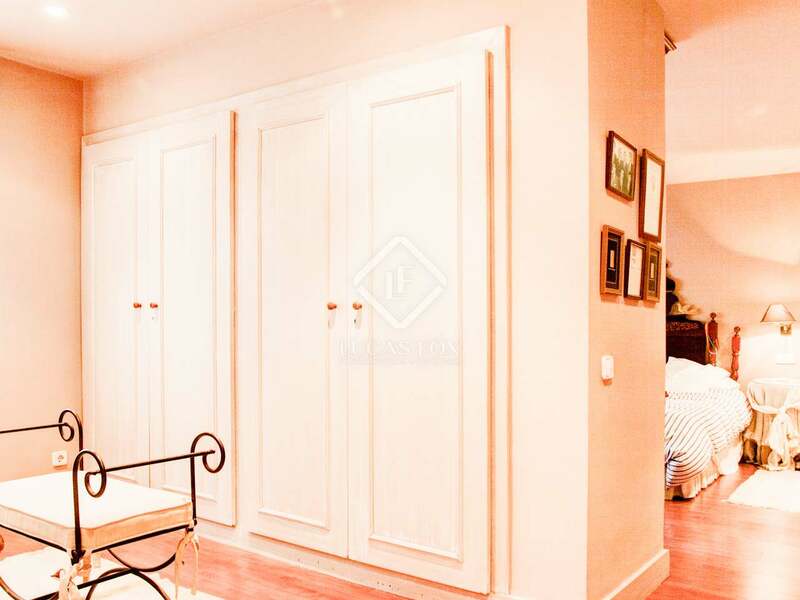 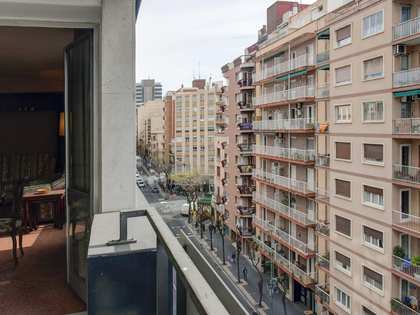 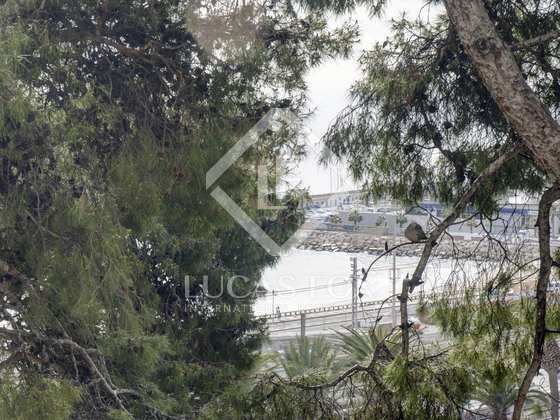 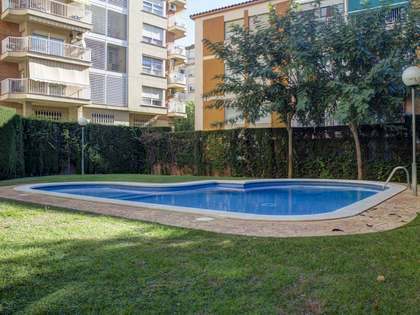 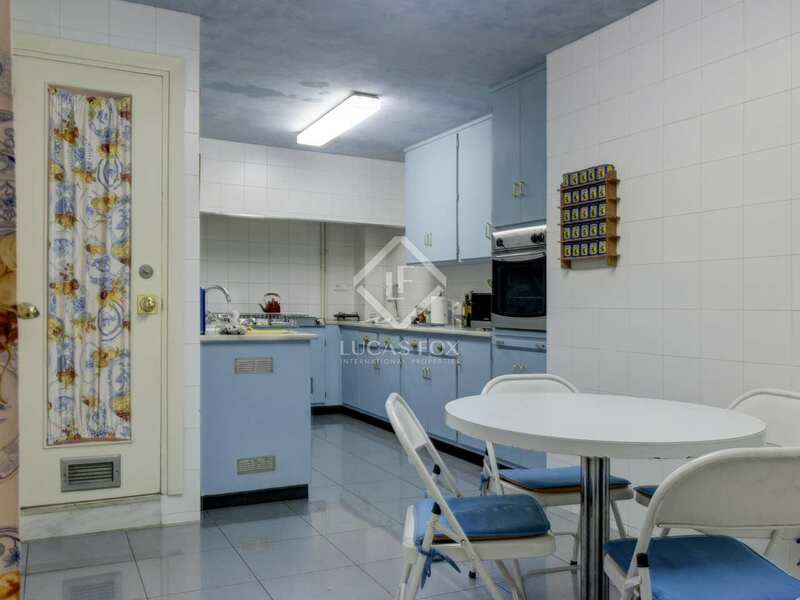 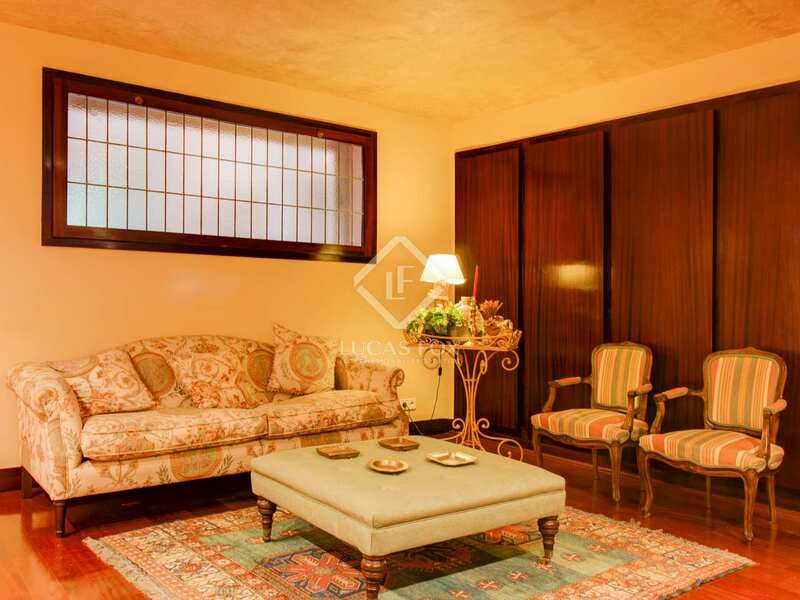 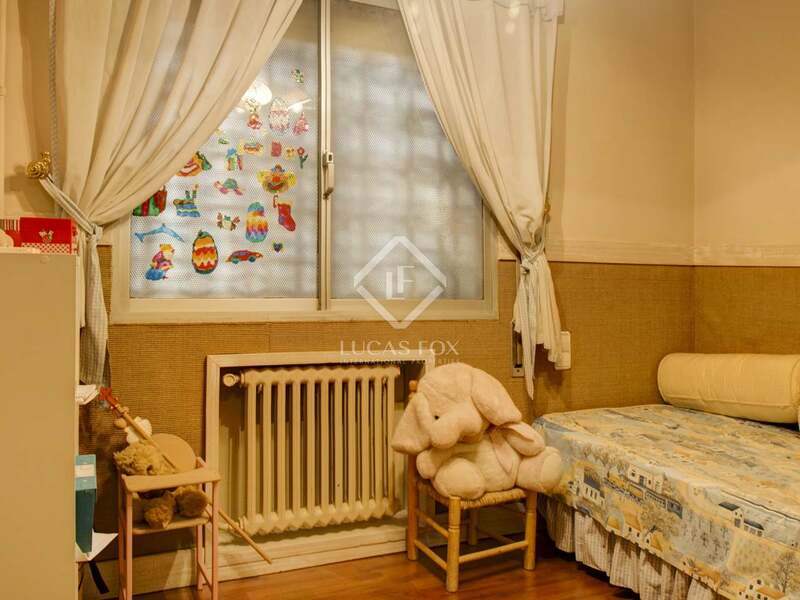 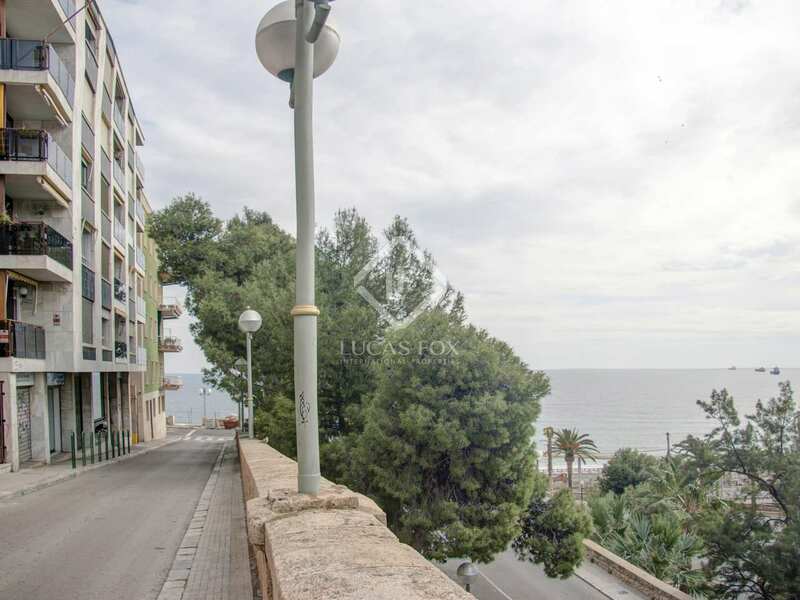 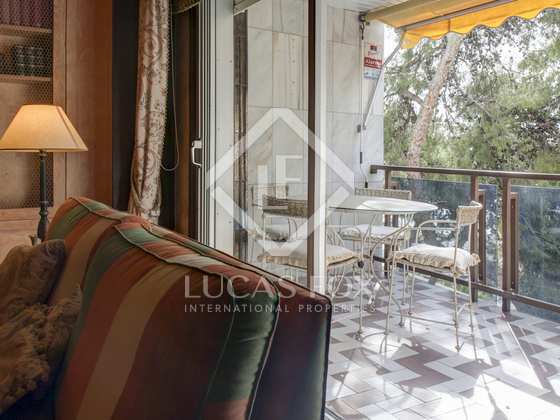 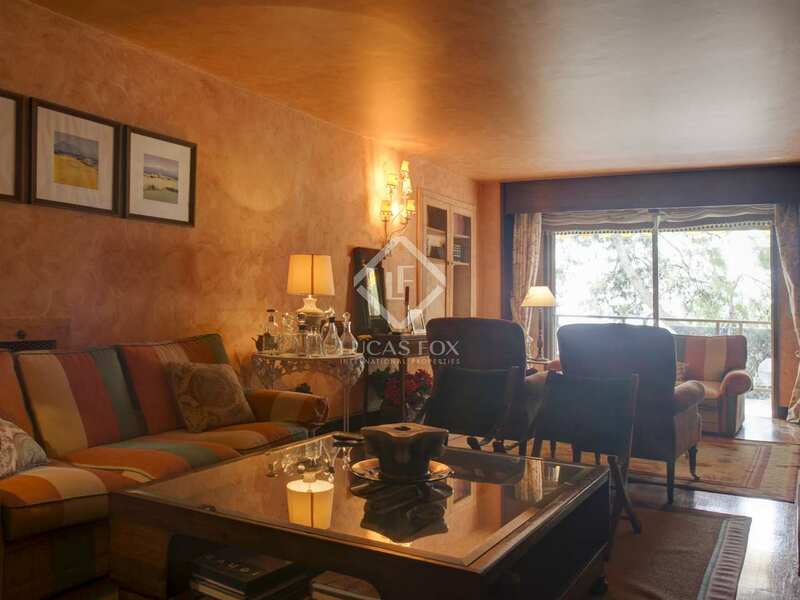 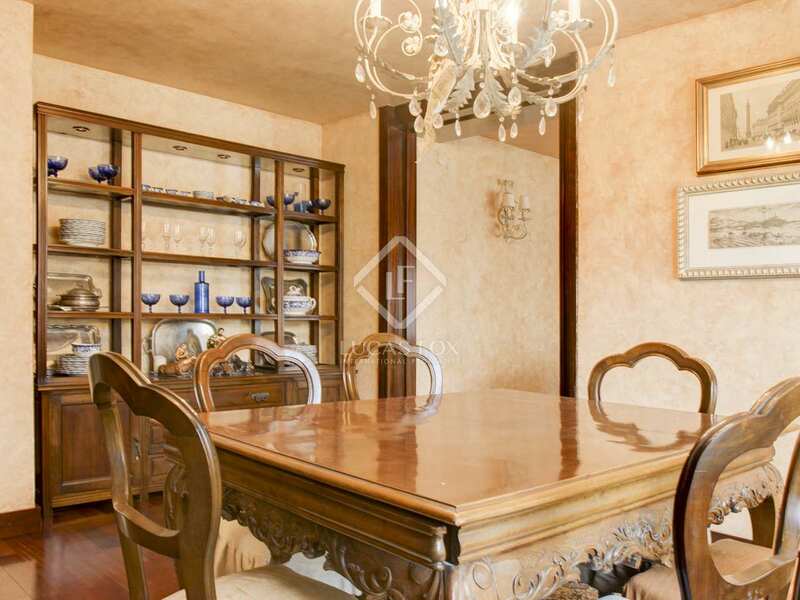 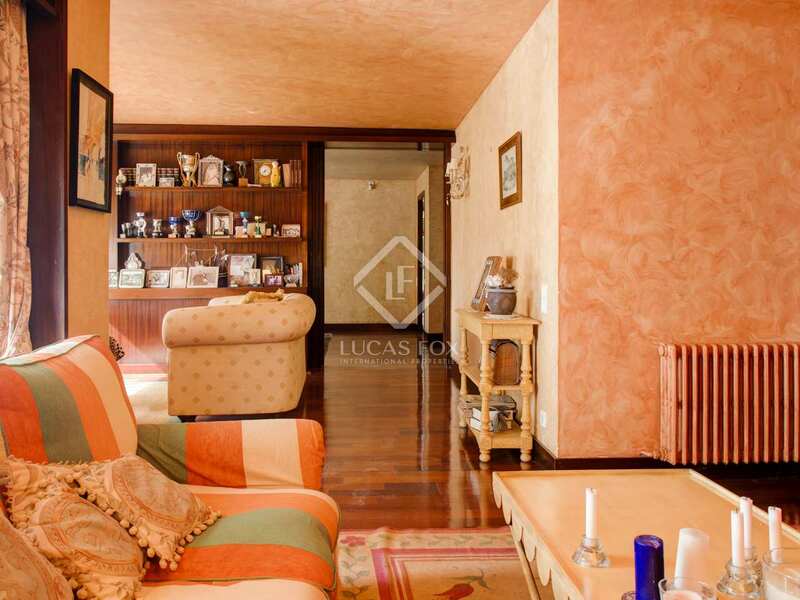 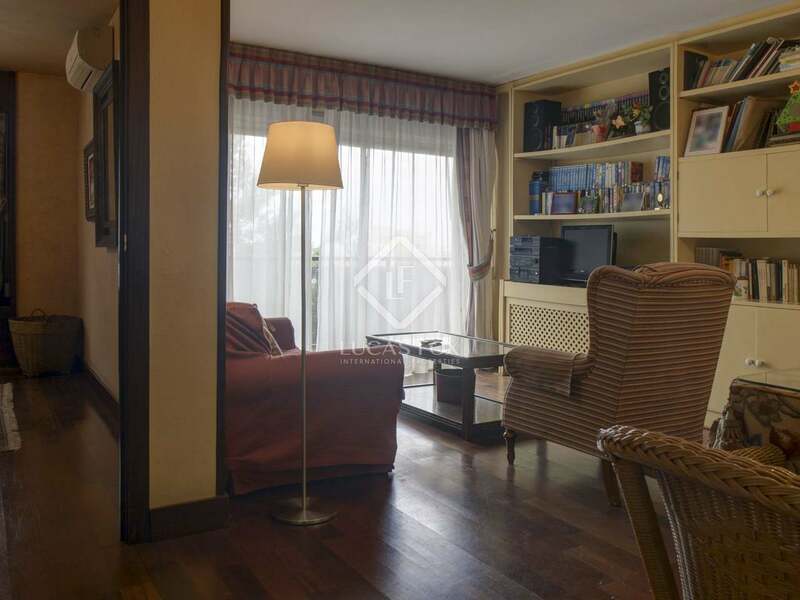 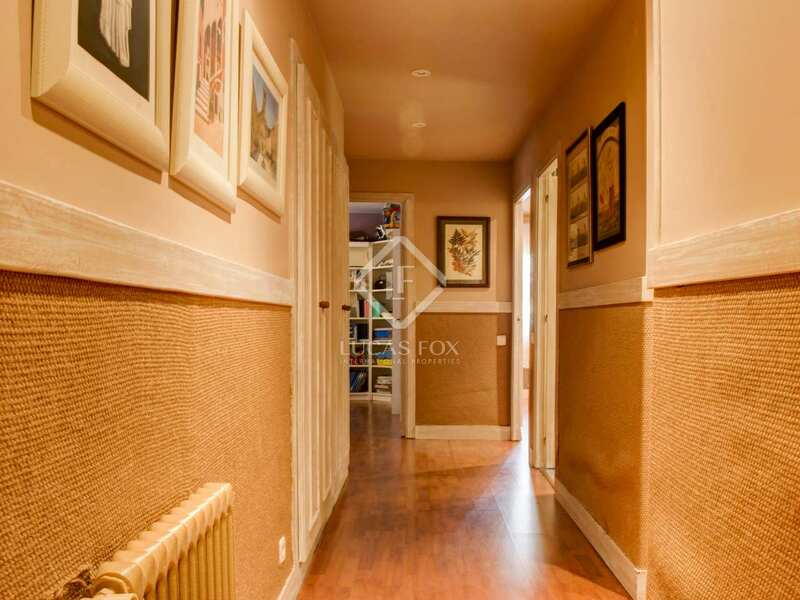 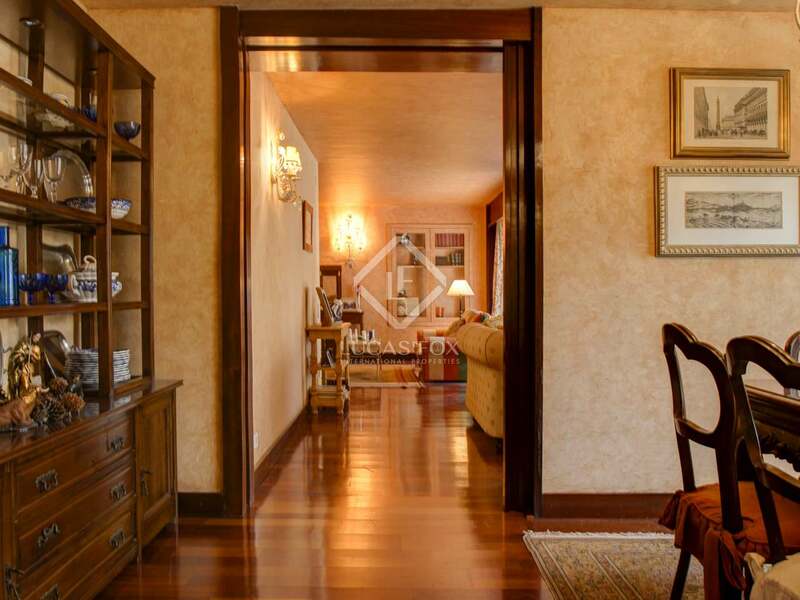 This 392 m² apartment is located in one of the most exclusive areas of the centre of Tarragona. 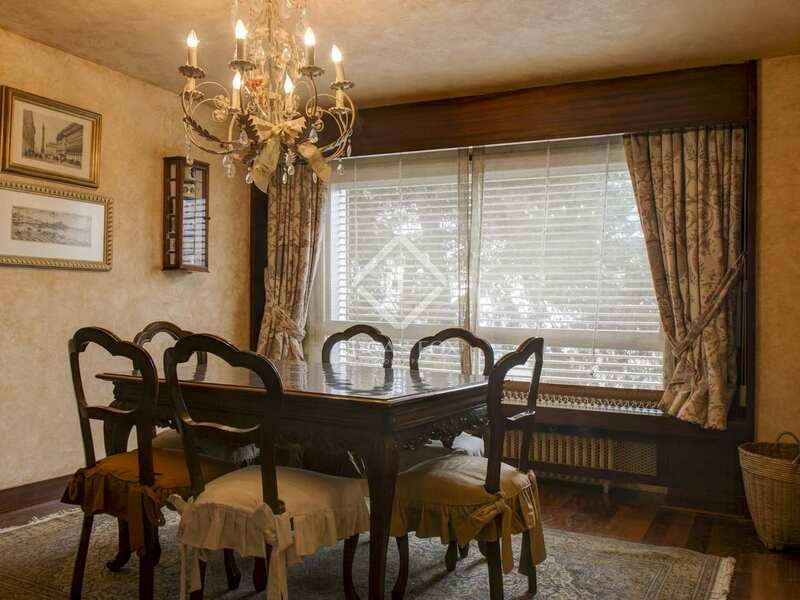 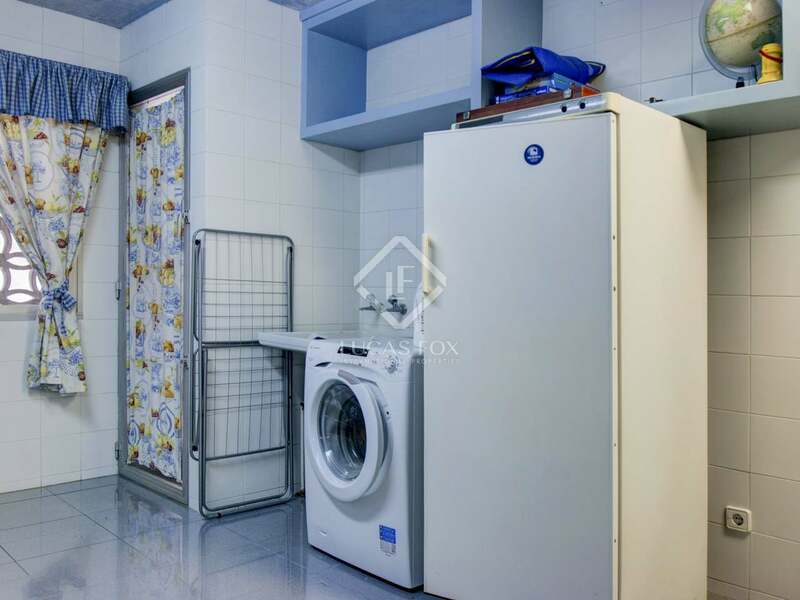 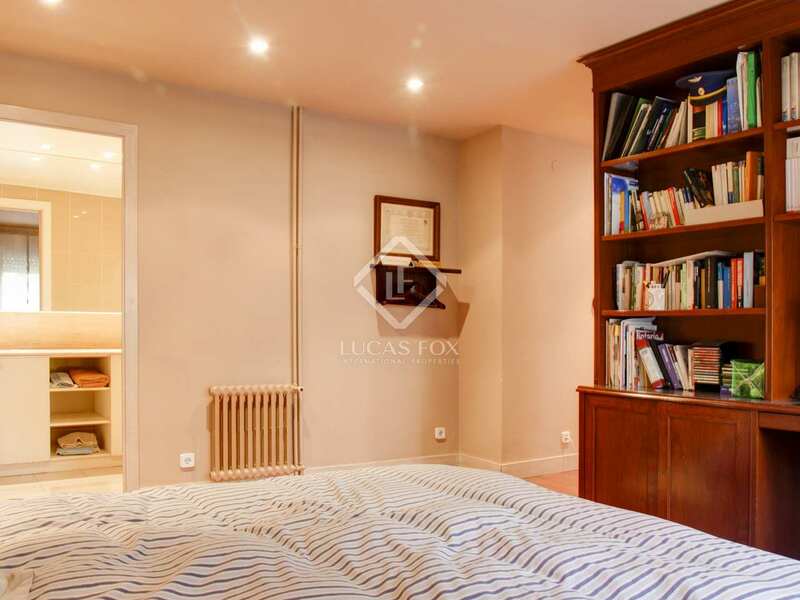 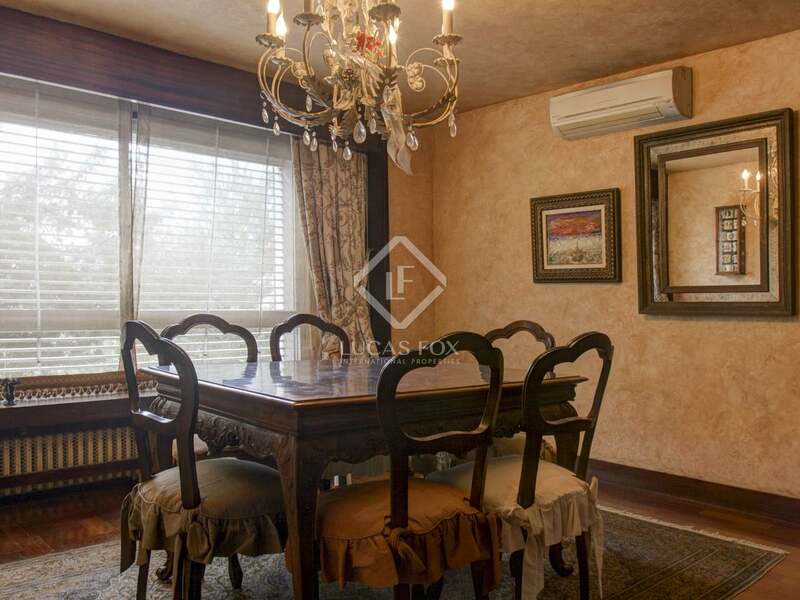 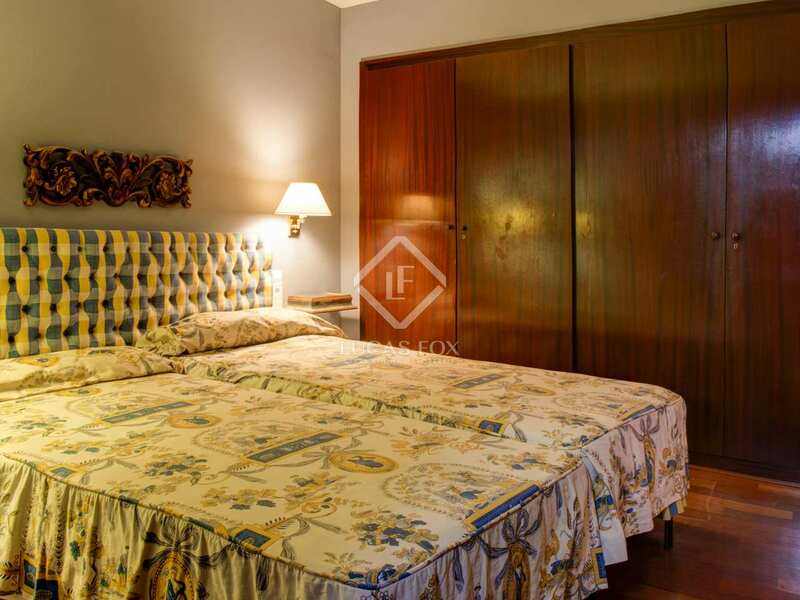 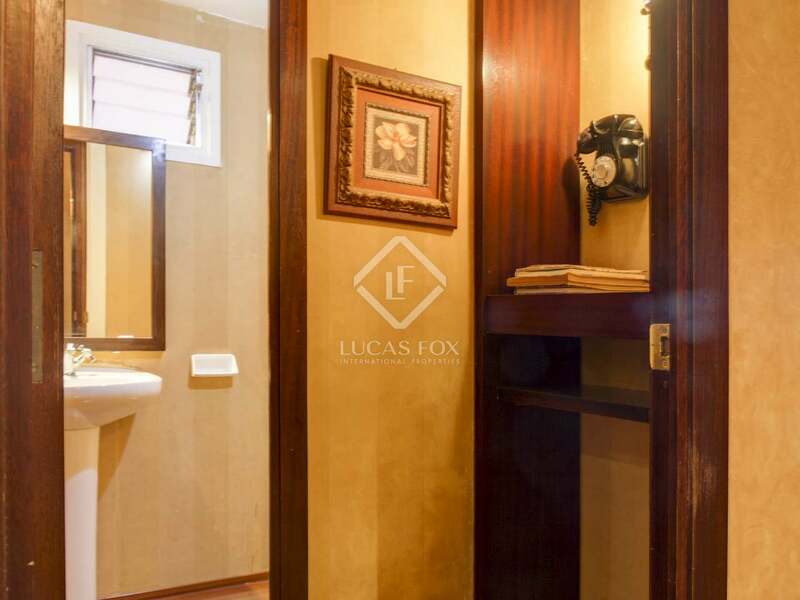 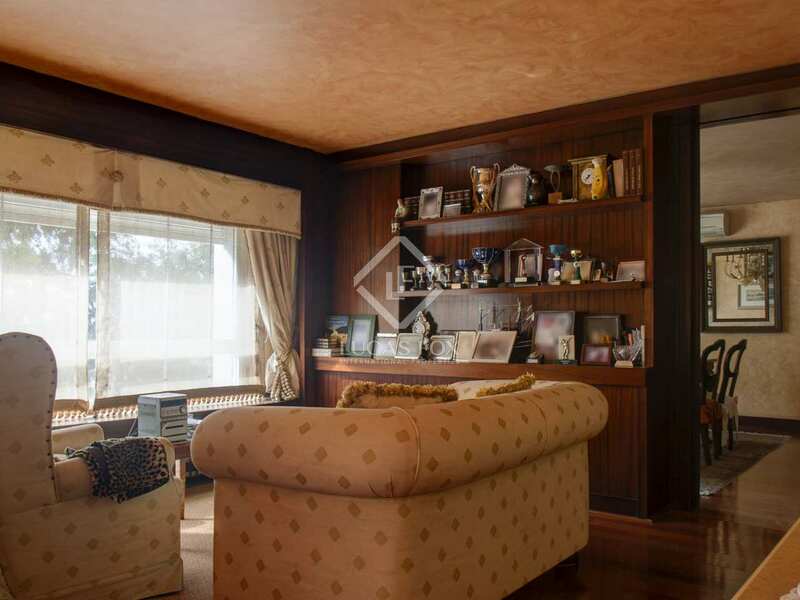 The apartment has 6 bedrooms (2 are doubles and the main one with a large integrated walk-in closet), 3 lounges and a dining room, a large kitchen with breakfast area, a laundry and pantry, 6 bathrooms and an area reserved for telephone conversations. 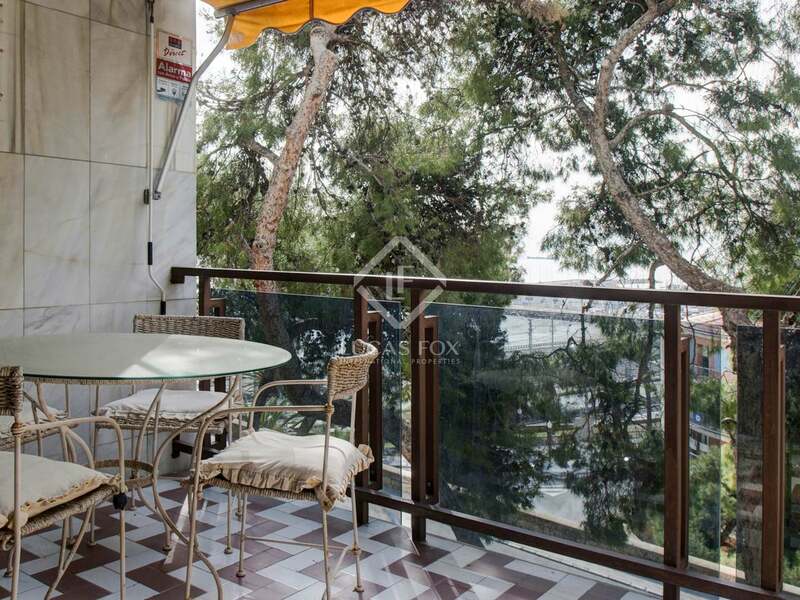 The magnificent terrace offers beautiful views of the sea and the sunrise. 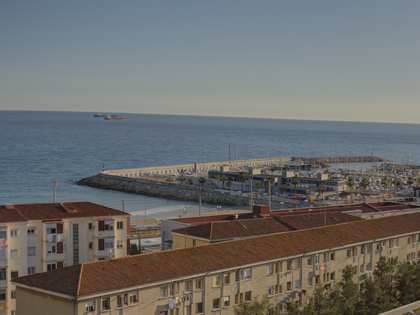 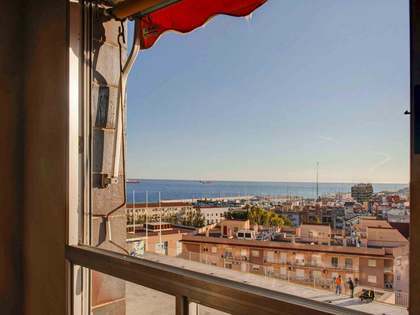 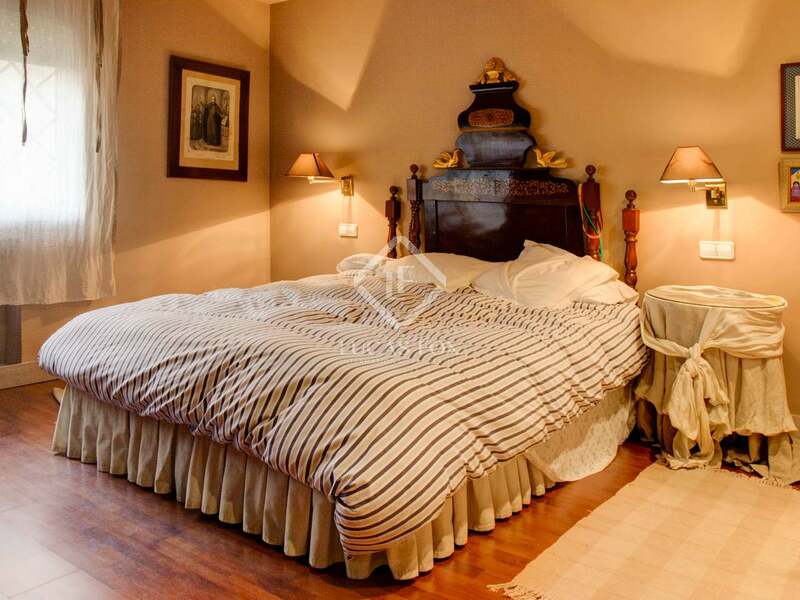 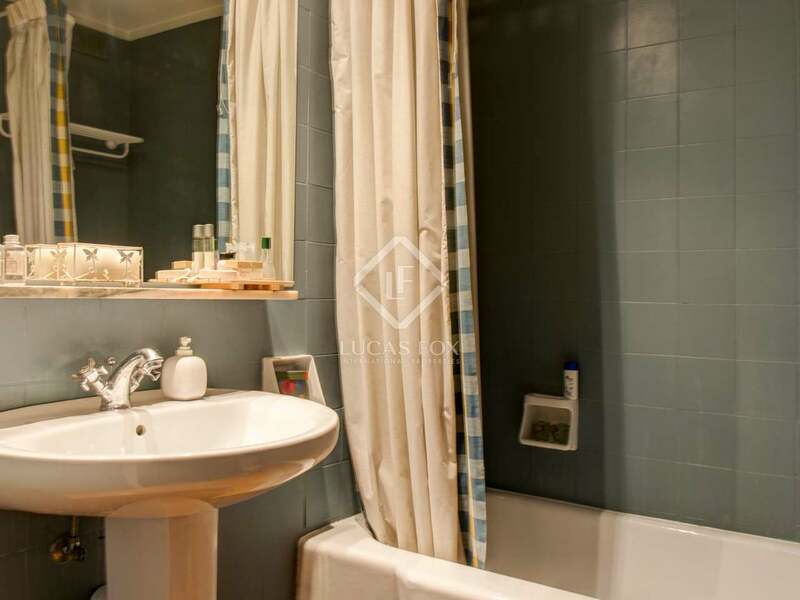 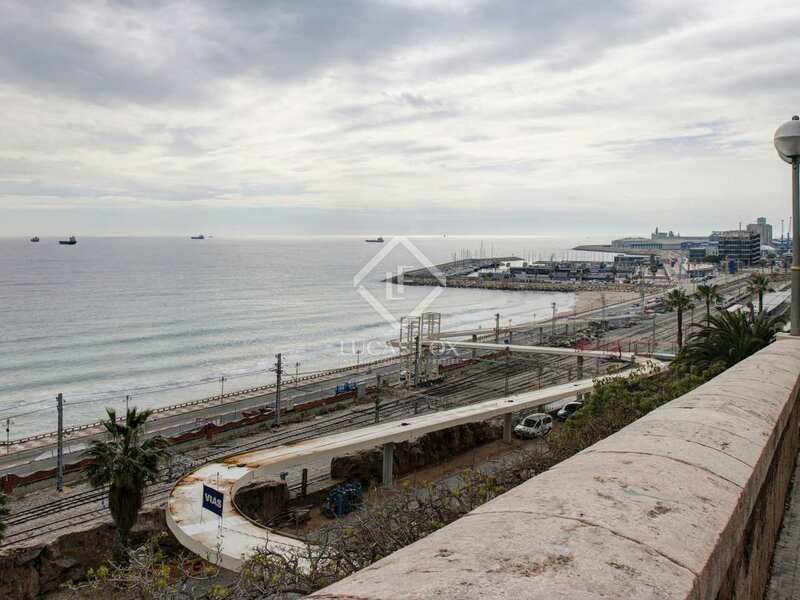 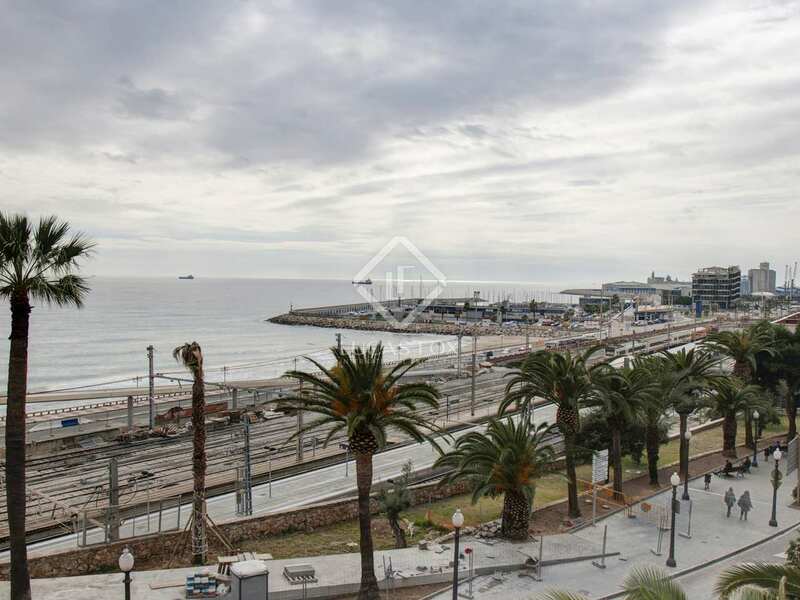 Contact us to arrange a visit to this majestic apartment in the centre of Tarragona. 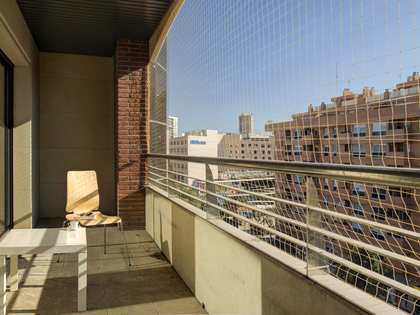 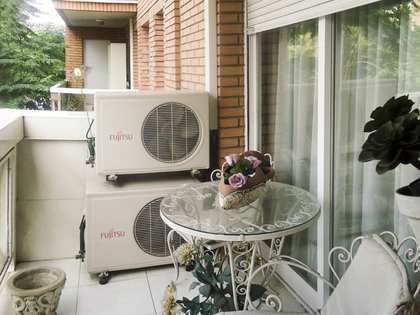 It is located in one of the most exclusive areas of the centre of Tarragona, next to all services.